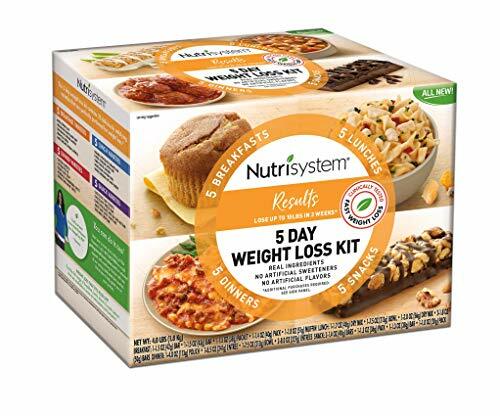 Dieting results are made easy with the convenient and delicious Nutrisystem Results 5 Day Weight Loss Kit. 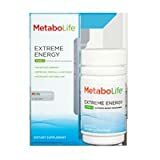 It contains 20 ready-to-eat breakfasts, lunches, dinners and snacks that are sure to provide real, balanced nutrition and no artificial sweeteners or flavors. You can lose up to 10 pounds in 3 weeks. Additional purchases (including fresh grocery additions and Nutrisystem NutriCRUSH shake mixes) are required to complete the diet. 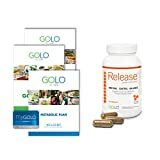 An easy-to follow meal planner and unlimited coaching are included. Don't give up your favorite foods because they are made better for you with Nutrisystem. Enjoy the cinnamon raisin baked bar, three cheese chicken, meatballs in marinara sauce, and choclatey pretzel bar!